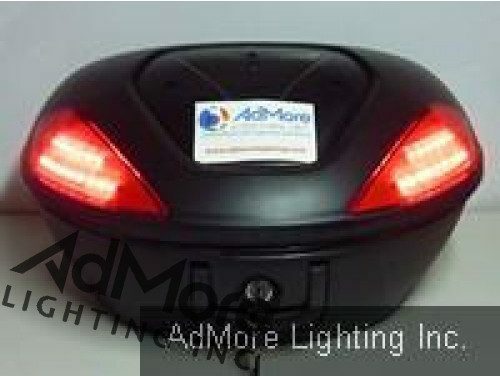 SH48 TOP CASE - LED KIT (CG) - AdMore Lighting Inc. 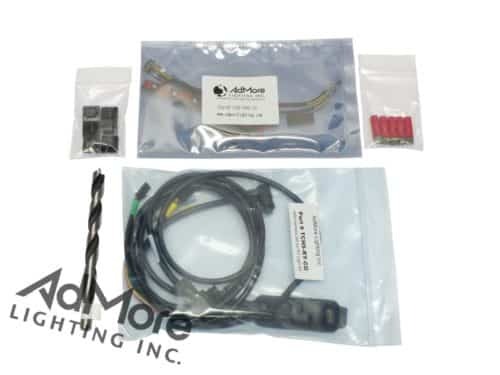 The AdMore Light Kit for the SHAD SH48 topcase. 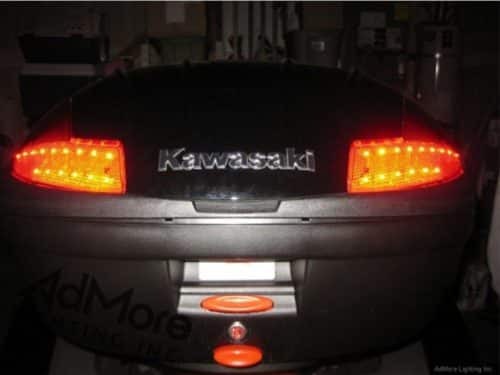 Enhance your visibility! 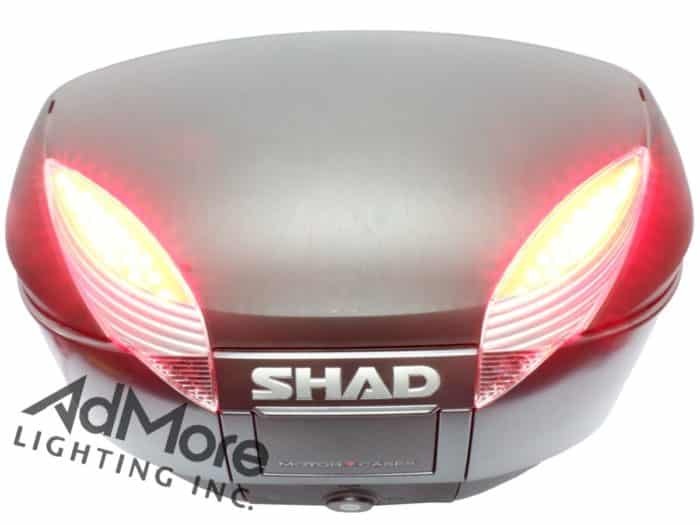 Make sure that you’re seen with this light kit installed in your SH48 top case! 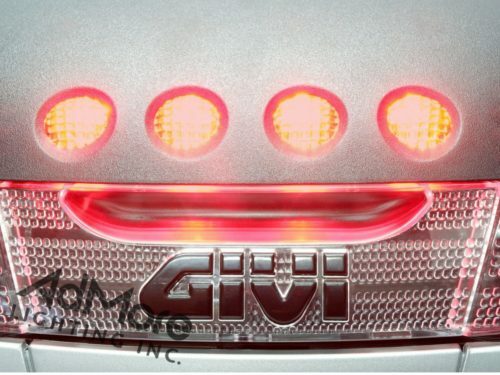 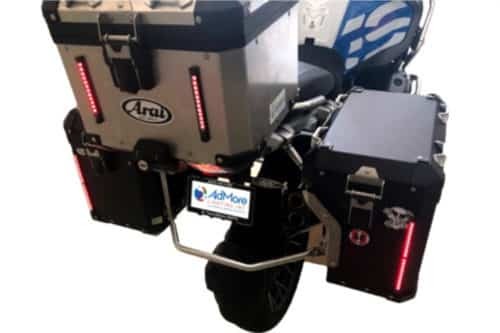 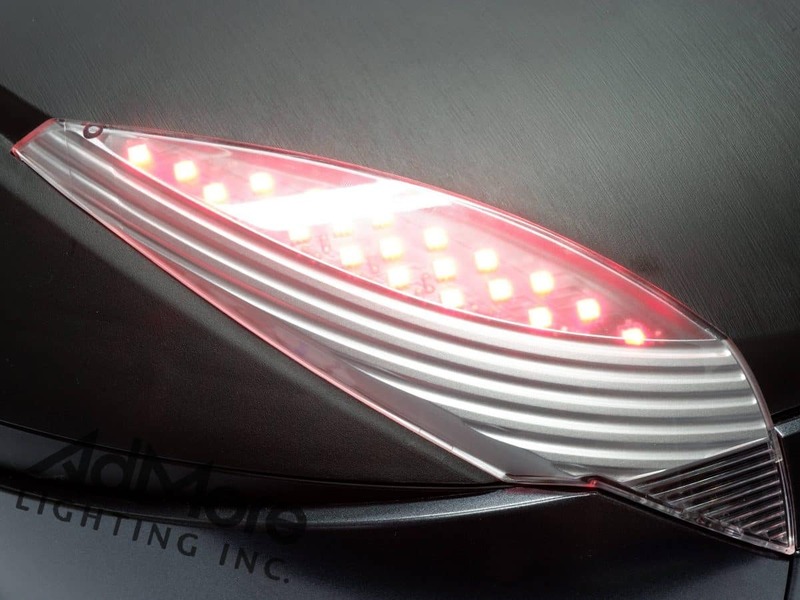 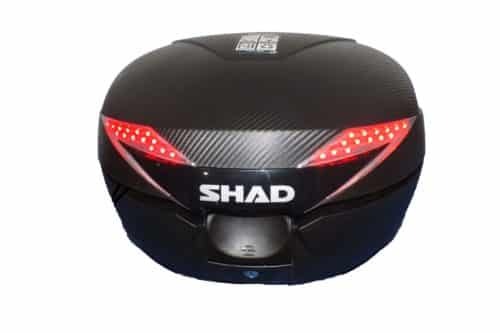 The AdMore LED-SH48-T-TS Light Kit significantly increases your visibility on the road by providing brake light, tail light and amber turn signal functionality to your SH48 topcase. 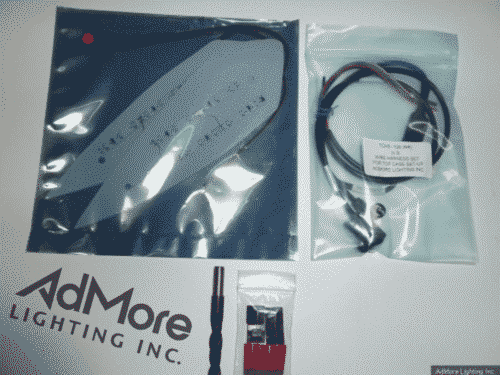 The LED arrays that come with this kit have been custom designed to fit perfectly behind the SHAD lenses. 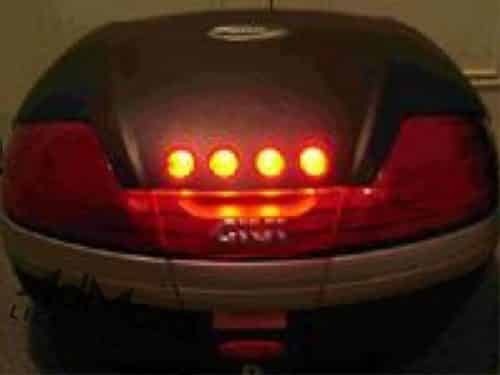 The new power harness that comes with this light kit even allows you to customize specific functionality.